NVIDIA has added the new GeForce GTX 1070 Ti to Pascal lineup of gaming GPUs. Sliding in between the much-lauded GeForce GTX 1080 and 1070 GPUs, the new GeForce GTX 1070 Ti will be available worldwide on November 2, with preorders starting today — just in time for the hottest games this holiday season. The GeForce GTX 1070 Ti is packed with 2,432 cores and 8 GB of memory running at 8Gbps for a total bandwidth of 256 GB/s. It delivers double the performance of the legendary GeForce GTX 970. The key differences are in the number of Cuda cores, which rises from 1920 with the GTX 1070 to a far more substantial 2432 with the GTX 1070 Ti – not far off the 2560 cores of the GTX 1080. 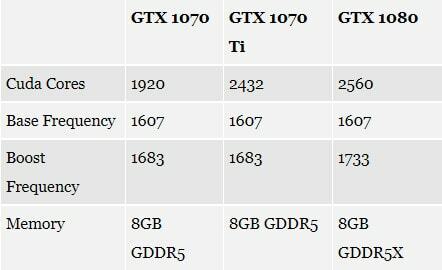 However, the GTX 1080’s boost frequency remains superior at 1733MHz compared to 1683MHz for the GTX 1070 Ti, while the new card also lacks GDDR5X memory, so has 8Gbps memory rather than 10Gbps. 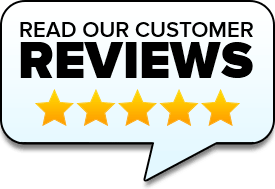 The GeForce GTX 1070 TI is designed to handle the graphical demands of DirectX 12, HDR, immersive VR and scream through games like Destiny 2, Shadows of War, Star Wars Battlefront II and PlayerUnknown’s Battlegrounds. 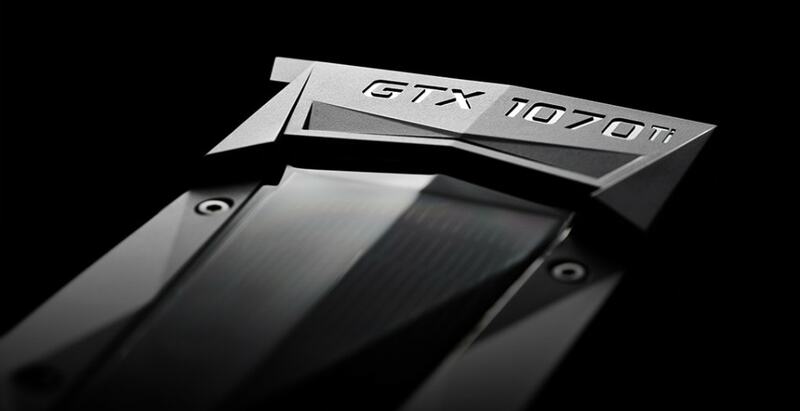 GeForce GTX 1070 Ti-based graphics cards will begin shipping November 2 — across 238 countries and territories — from the NVIDIA GeForce Partner Network, including ASUS, Colorful, EVGA, Gainward, Galaxy, Gigabyte, Innovision 3D, MSI, Palit, PNY and Zotac. Gamers who want to be first can reserve the NVIDIA Founder’s Edition version by visiting the NVIDIA store in participating countries starting today.